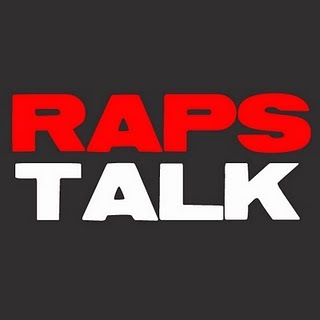 Episode 29 of RAPS TALK (10.29.12) - It's the latest episode of our "preseason" podcast series. 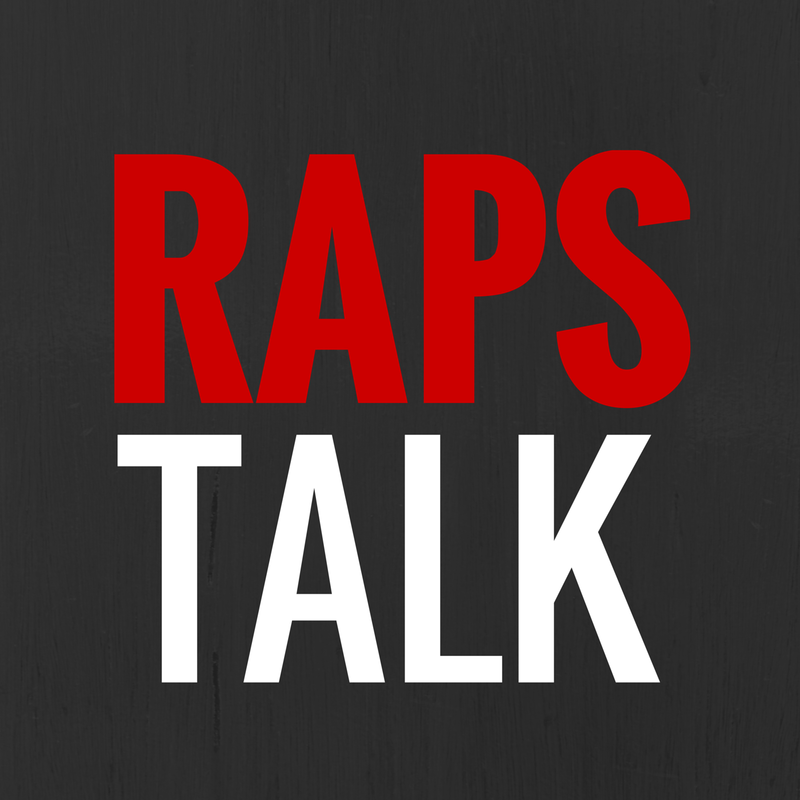 This week, Sean, U-E and I give our preview for this upcoming season for the Toronto Raptors, discuss our thoughts on the rookies (Valanciunas/Ross/Acy) and talk about our new segment "The Raptors Haha of the Week". We also introduce another one of our newest additions to the podcast entitled "The Weekly Wenningtons of the Week" highlighting our picks for the top three Canadian NBA performances of the past week. Enjoy, people!